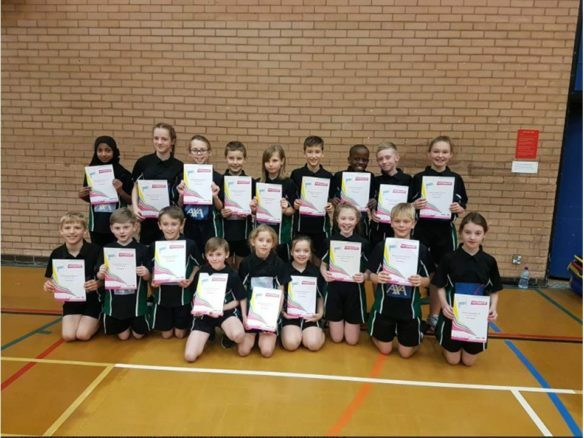 Huge congratulations to the Yr 5/6 sportshall athletics team who became champions today. Amazing performances from each & every one of them. This means St Matthew’s will represent Tunbridge Wells in the Kent Games later in the year.